Hello Glamsies! 2017 is flying by, right? Like its already about to be May! 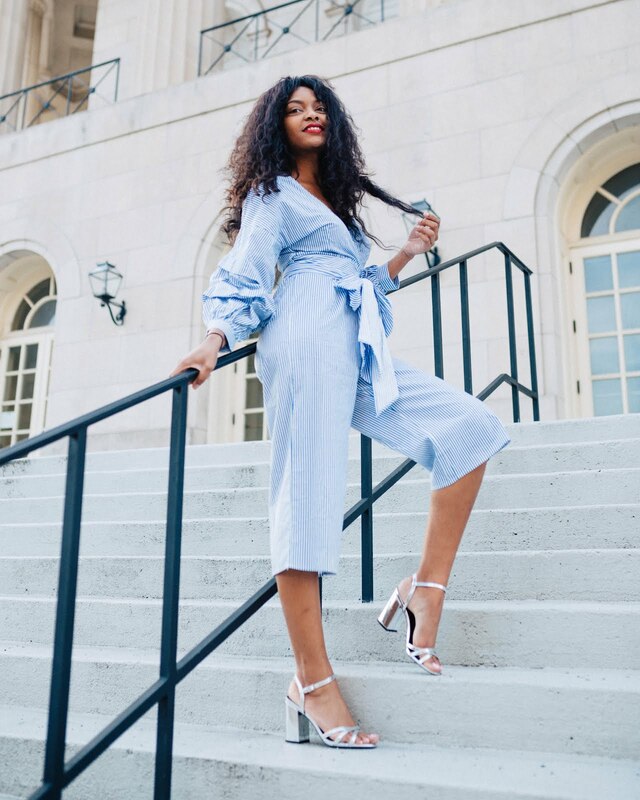 Here are 4 Early Summer Inspired looks via SheIn! I hope you enjoy and gain useful inspiration! Also SheIn is currently running an early Summer sale so hurry on over and get some deals on must-have Summer essentials! Beach vibes or festival vibes? Both! Accessorize with this statement-making Headpiece! Accessorize with pearl chocker for extra pizzaz!